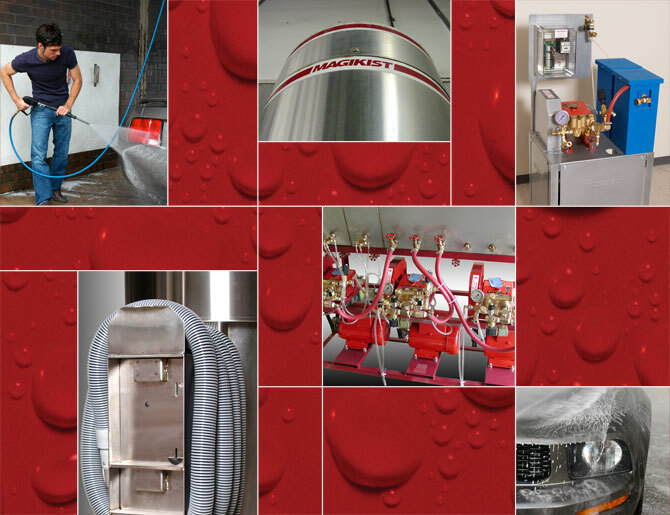 Our selection of industrial car wash equipment ranges from full multi bay car wash systems to all the necessary components to keep your car wash operating smoothly and efficiently. For example, our iCoin electronic coin acceptor leads the industry in operation, durability, and ease of use. The X series triplex ceramic plunger pumps with their smooth quiet operation have proven themselves in car washes for over 15 years. With special features not found on other vacuums, our stainless steel vacuums operate in a multitude of extremes at hundreds of sites. Please browse through through the product sections to see these and many more of the superior products that we can supply to you.